Baby shower celebration at Briar Ridge Country Club. 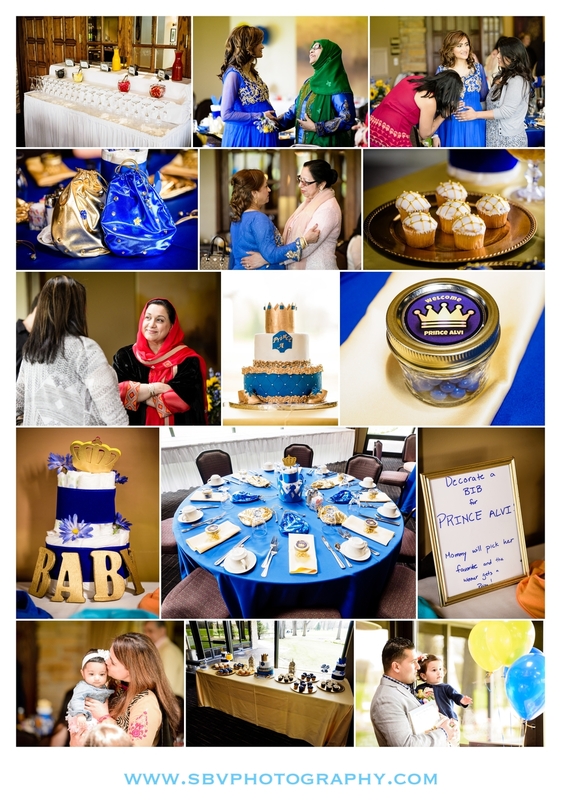 I recently photographed a wonderful event at Briar Ridge Country Club in Schererville, Indiana. Family gathered to congratulate the soon to be parents on their upcoming baby boy. Event photography at Briar Ridge Country Club. It was a beautiful Spring day so we stepped out from the party for some portraits on the golf course of the celebrating parents. Parents to be take a stroll on the golf course at Briar Ridge in Schererville, Indiana. Now that warm temperatures are finally here in Northwest Indiana and Chicago, be sure to have your family or corporate event captured professionally. Inquire about availability for your event via the Contact Form.